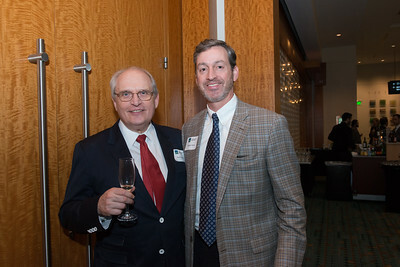 David Raybin and Stephen Young--NBA Annual Meeting & Banquet, Music City Center, 201 5th Ave S, Nashville, Dec. 7, 2017. 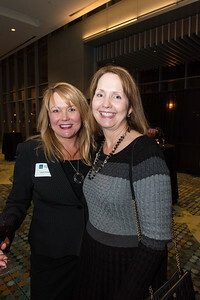 Laura Smith and Jackie Dixon--NBA Annual Meeting & Banquet, Music City Center, 201 5th Ave S, Nashville, Dec. 7, 2017. 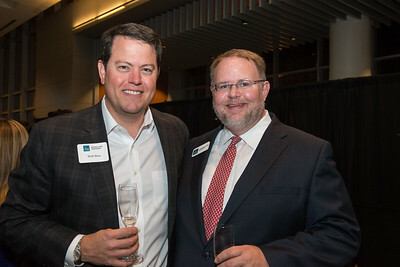 Scott Sims and Jonathan Cole--NBA Annual Meeting & Banquet, Music City Center, 201 5th Ave S, Nashville, Dec. 7, 2017. 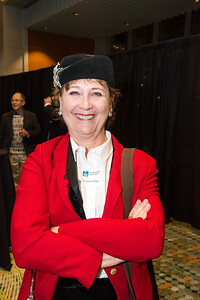 Marnie Huff--NBA Annual Meeting & Banquet, Music City Center, 201 5th Ave S, Nashville, Dec. 7, 2017. 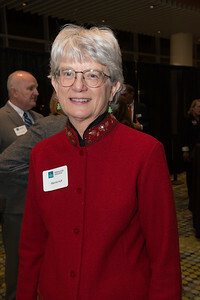 Barbara Moss--NBA Annual Meeting & Banquet, Music City Center, 201 5th Ave S, Nashville, Dec. 7, 2017. 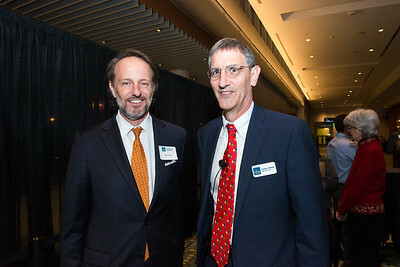 Robb Bigelow and Tom Lawless--NBA Annual Meeting & Banquet, Music City Center, 201 5th Ave S, Nashville, Dec. 7, 2017. 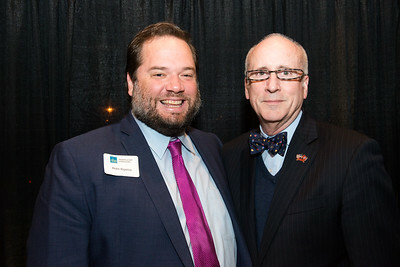 Sam Funk and NBA President Nathan Ridley--NBA Annual Meeting & Banquet, Music City Center, 201 5th Ave S, Nashville, Dec. 7, 2017. 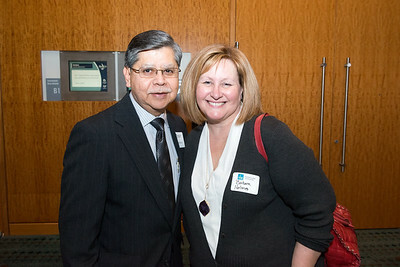 Greg Ramos and U. S. Magistrate Judge Barbara Holmes--NBA Annual Meeting & Banquet, Music City Center, 201 5th Ave S, Nashville, Dec. 7, 2017. 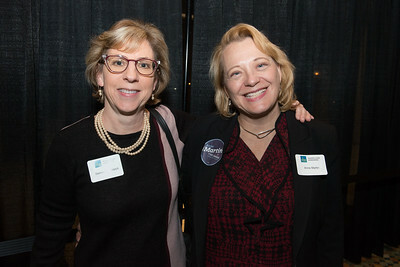 Bernadette Welch and Anne Martin--NBA Annual Meeting & Banquet, Music City Center, 201 5th Ave S, Nashville, Dec. 7, 2017. 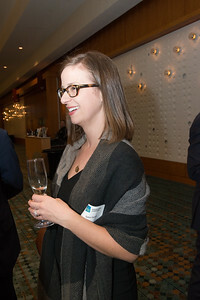 Sara Quinn--NBA Annual Meeting & Banquet, Music City Center, 201 5th Ave S, Nashville, Dec. 7, 2017. 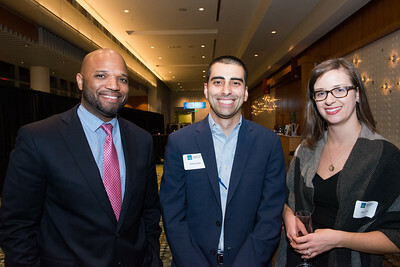 Chris Bellamy, Gulam Zade and Sara Quinn--NBA Annual Meeting & Banquet, Music City Center, 201 5th Ave S, Nashville, Dec. 7, 2017. 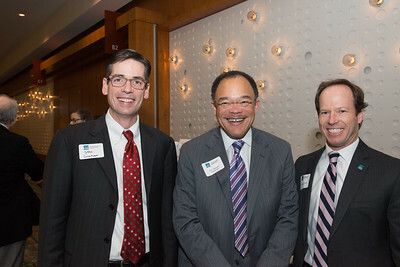 James Mackler, Charles Starks and Steve Zralek--NBA Annual Meeting & Banquet, Music City Center, 201 5th Ave S, Nashville, Dec. 7, 2017. 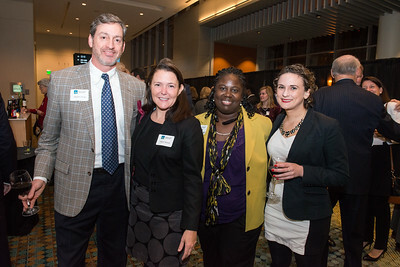 Stephen Young, Kathryn Barnett, Shelia Calloway and Miki Sisco--NBA Annual Meeting & Banquet, Music City Center, 201 5th Ave S, Nashville, Dec. 7, 2017. 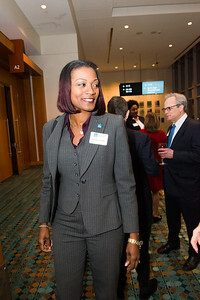 DarKenya Waller--NBA Annual Meeting & Banquet, Music City Center, 201 5th Ave S, Nashville, Dec. 7, 2017. 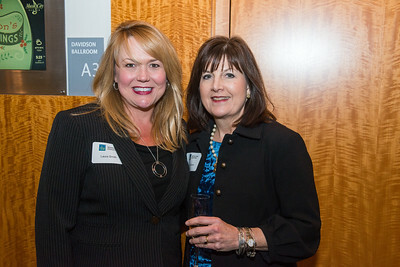 Laura Smith and Sherie Edwards--NBA Annual Meeting & Banquet, Music City Center, 201 5th Ave S, Nashville, Dec. 7, 2017. 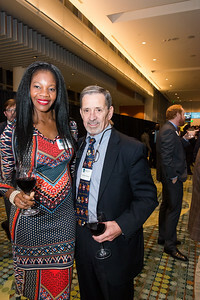 Joycelyn Stevenson and Irwin Kuhn--NBA Annual Meeting & Banquet, Music City Center, 201 5th Ave S, Nashville, Dec. 7, 2017. 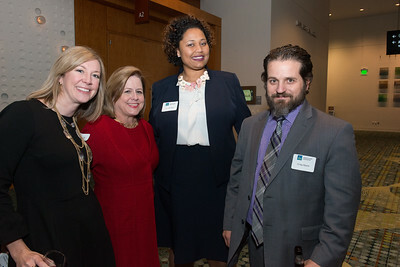 Lynne Ingram, General Sessions Court Judge Melissa Blackburn, Danielle Nellis and Craig Myers--NBA Annual Meeting & Banquet, Music City Center, 201 5th Ave S, Nashville, Dec. 7, 2017. 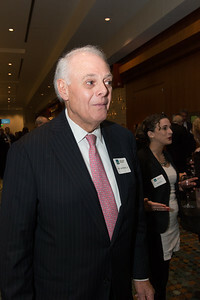 Circuit Court Judge Joe Binkley, Jr. and Miki Sisco--NBA Annual Meeting & Banquet, Music City Center, 201 5th Ave S, Nashville, Dec. 7, 2017. 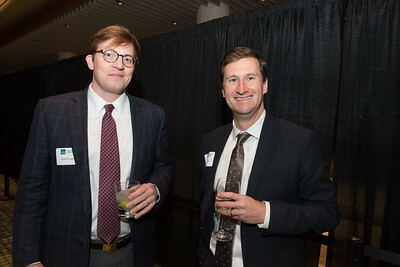 Aaron Rochelle and Scott Tift--NBA Annual Meeting & Banquet, Music City Center, 201 5th Ave S, Nashville, Dec. 7, 2017. 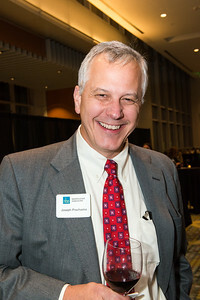 Barry Howard--NBA Annual Meeting & Banquet, Music City Center, 201 5th Ave S, Nashville, Dec. 7, 2017. 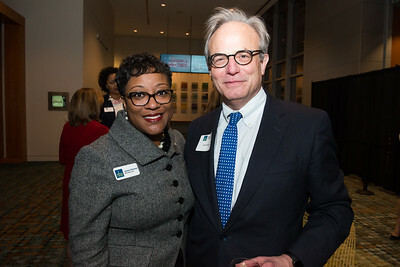 Claudette and Criminal Court Judge Mark Fishburn--NBA Annual Meeting & Banquet, Music City Center, 201 5th Ave S, Nashville, Dec. 7, 2017. 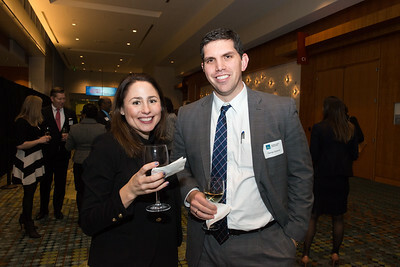 Mollie Gass and Nathan Sanders--NBA Annual Meeting & Banquet, Music City Center, 201 5th Ave S, Nashville, Dec. 7, 2017. 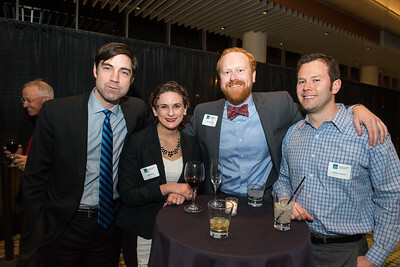 David Goodman, Miki Sisco, Bart Pickett and Brittain Sexton--NBA Annual Meeting & Banquet, Music City Center, 201 5th Ave S, Nashville, Dec. 7, 2017. 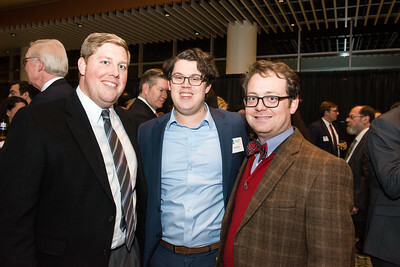 Burke Keaty, Matt Potempa and Matt Scanlan--NBA Annual Meeting & Banquet, Music City Center, 201 5th Ave S, Nashville, Dec. 7, 2017. 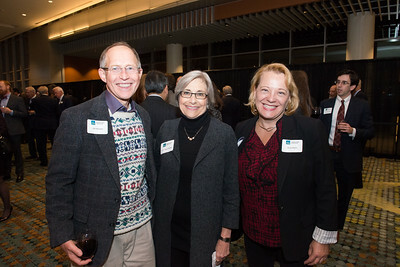 Jim DeLanis, U. S. District Court Judge Aleta Trauger and Anne Martin--NBA Annual Meeting & Banquet, Music City Center, 201 5th Ave S, Nashville, Dec. 7, 2017. Bpb Mendes and G. Rhea Bucy--NBA Annual Meeting & Banquet, Music City Center, 201 5th Ave S, Nashville, Dec. 7, 2017. 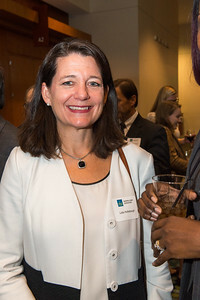 Lela Hollabaugh--NBA Annual Meeting & Banquet, Music City Center, 201 5th Ave S, Nashville, Dec. 7, 2017. 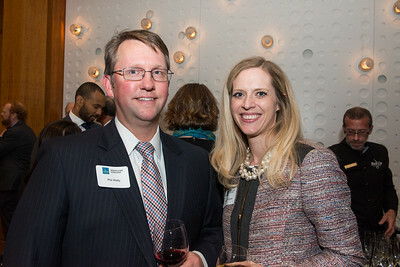 Phil Welty and Lauren Roberts--NBA Annual Meeting & Banquet, Music City Center, 201 5th Ave S, Nashville, Dec. 7, 2017. 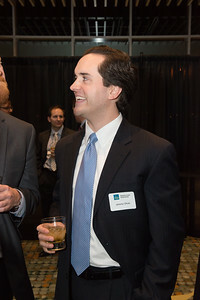 Craig Gabbert--NBA Annual Meeting & Banquet, Music City Center, 201 5th Ave S, Nashville, Dec. 7, 2017. 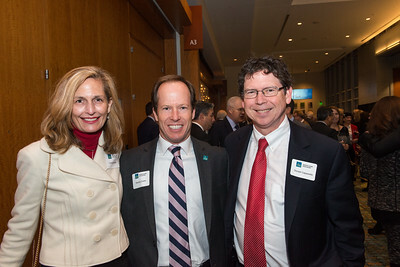 Cynthia Chappell, Stephen Zralek and Donald Capparella--NBA Annual Meeting & Banquet, Music City Center, 201 5th Ave S, Nashville, Dec. 7, 2017. 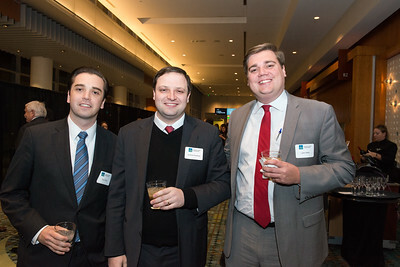 Zach Wiley, Andrew Kaufman and John Wilks--NBA Annual Meeting & Banquet, Music City Center, 201 5th Ave S, Nashville, Dec. 7, 2017. 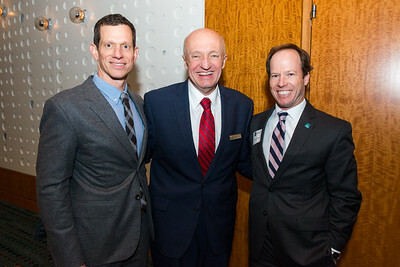 Stan Graham, U. S. District Court Judge Waverly Crenshaw and Stephen Zralek--NBA Annual Meeting & Banquet, Music City Center, 201 5th Ave S, Nashville, Dec. 7, 2017. 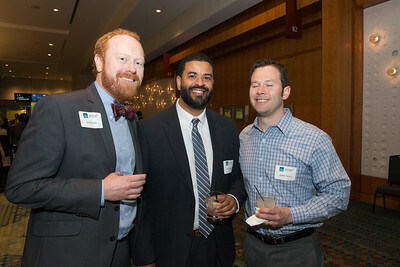 Bart Pickett, Herman Hicks and Brittain Sexton--NBA Annual Meeting & Banquet, Music City Center, 201 5th Ave S, Nashville, Dec. 7, 2017. 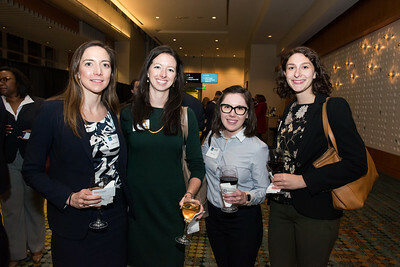 Kaitlin Harvie, Alex Fisher, Kacy Joy and Katharine Fischman--NBA Annual Meeting & Banquet, Music City Center, 201 5th Ave S, Nashville, Dec. 7, 2017. 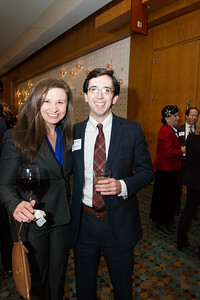 Brooke Schiferle and George Spanos--NBA Annual Meeting & Banquet, Music City Center, 201 5th Ave S, Nashville, Dec. 7, 2017. 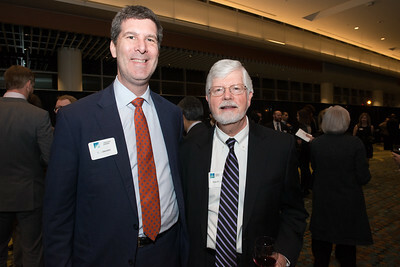 Scott Douglass and Mike Abelow--NBA Annual Meeting & Banquet, Music City Center, 201 5th Ave S, Nashville, Dec. 7, 2017. 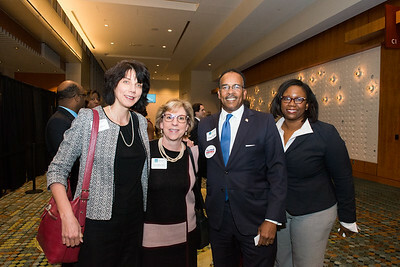 Martha Boyd, Bernadette Welch, Tillman Payne and Kara Turrentine--NBA Annual Meeting & Banquet, Music City Center, 201 5th Ave S, Nashville, Dec. 7, 2017. 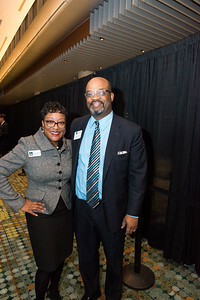 Joycelyn Stevenson and Luther Wright--NBA Annual Meeting & Banquet, Music City Center, 201 5th Ave S, Nashville, Dec. 7, 2017. 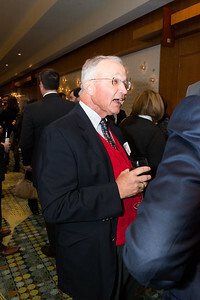 Joe Prochaska--NBA Annual Meeting & Banquet, Music City Center, 201 5th Ave S, Nashville, Dec. 7, 2017. 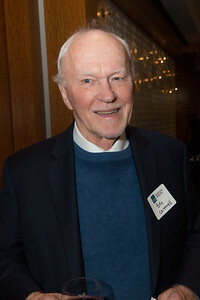 Ben Cantrell--NBA Annual Meeting & Banquet, Music City Center, 201 5th Ave S, Nashville, Dec. 7, 2017. 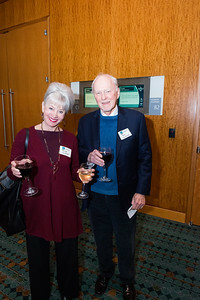 Rose & Ben Cantrell--NBA Annual Meeting & Banquet, Music City Center, 201 5th Ave S, Nashville, Dec. 7, 2017. 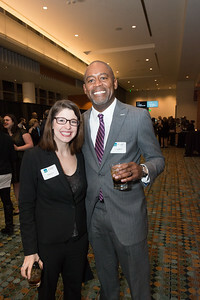 Kristi Arth and Doug Minor--NBA Annual Meeting & Banquet, Music City Center, 201 5th Ave S, Nashville, Dec. 7, 2017. 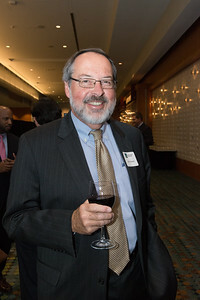 Jeremy Oliver--NBA Annual Meeting & Banquet, Music City Center, 201 5th Ave S, Nashville, Dec. 7, 2017. 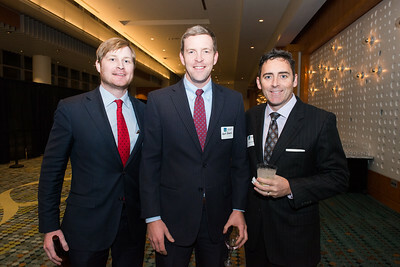 Miles Martindale, Drew Davis and Robert Martin--NBA Annual Meeting & Banquet, Music City Center, 201 5th Ave S, Nashville, Dec. 7, 2017. 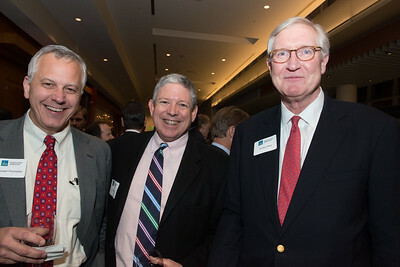 Joe Prochaska, Van East and Dudley West--NBA Annual Meeting & Banquet, Music City Center, 201 5th Ave S, Nashville, Dec. 7, 2017. 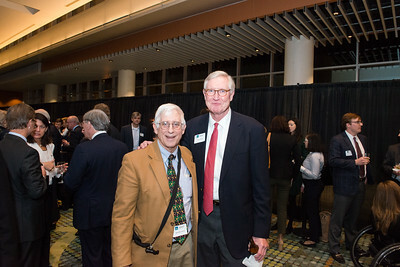 John C. McLemore and Dudley West--NBA Annual Meeting & Banquet, Music City Center, 201 5th Ave S, Nashville, Dec. 7, 2017. 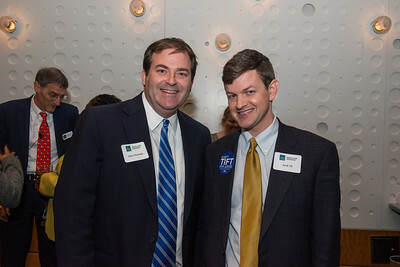 (Photo by: Dewey Branstetter).